RFE stands for “Request for Enhancement”. IBM has this program for a number of products, but until late 2016, the RFEs for DB2 on LUW were not publicly available to vote on. Now they are, and we’re seeing action on them. It can be frustrating to have an issue that IBM describes as “working as designed”. Sometimes these issues make your job difficult. We all find these little issues – no software is or ever will be perfect, even (especially?) if you write it yourself. Sometimes the deficits here can be pushed by PMR, but in the past, it has really been more by connection. If you were a big enough client, IBM would listen. Enter the RFE. An RFE is a “Request for Enhancement”. Anyone with an IBM ID (free) can create an RFE at https://www.ibm.com/developerworks/rfe/. Once an RFE has been created, assuming it is marked as public, others can vote on it to tell IBM that it matters to others. We know that they read these and pay attention because the top voted RFE for LUW (“Please remove the deprecation tag from db2_install”) was actually included in fix pack 1 of DB2 11.1! db2_install was officially “un-deprecated”. It has been a wrapper for db2setup for years anyway. I have a personal favorite, and I’d love it if you could review it and vote on it if you agree. It has to do with making table spaces reclaimable after upgrade. 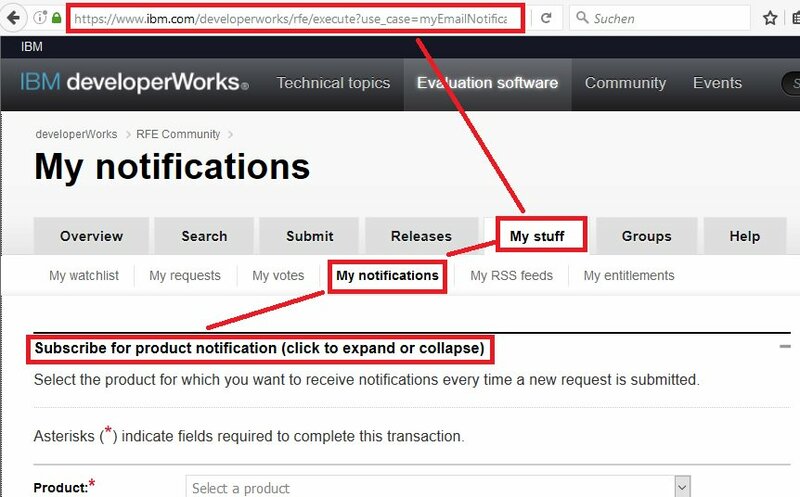 The link is: http://www.ibm.com/developerworks/rfe/execute?use_case=viewRfe&CR_ID=66344. Unfortunately that link only works some of the time. It is most likely to work if you log in using your IBM ID first, and it also doesn’t seem to work in all browsers. When I open them on my phone, I have to select to open the link in a browser and make sure I’m logged in with my IBM ID. You can also just go to the general RFE site and search within the DB2 LUW product for “reclaimable”, and you’ll find it. Hey, IBM, if you’re reading, these pervasive link sharing issues make it hard to share and get traction for an RFE – any chance we can get that fixed? I’m really hoping that this RFE process can become a thriving community where the best RDBMS community out there helps IBM understand the pain points and how to make clients’ lives easier. Unluckily this must be of no interest. I find federation in general to be slow (when interacting with actual Oracle databases especially) and steer people away from it when possible. Yes, true. I’ve been trying to convince my customers to flee away from it. The problem is that they already have federation in several tables due to business requirements. But certainly I agree with you. Thanks Ember. Hi Ember thanks for the tip.. it’s great IBM now allows us to vote for RFE’s. In particular to your RFE (66344) am sure I am ignorant of your customer distress (the RFE is not going to include) but if customers take that long to upgrade to newer DB2 versions or they miss the opportunity to move tables into separate tbspaces before they reach the limit then I think it’s more a fail on their side rather than something IBM needs to fix for them. Perhaps it is a small code change but still it shouts more on the customer side failing to plan these things. Moving all of the tables in a database after upgrade can be a hurculean effort. Dropping and recreating a database is not an acceptable solution to the syscatspace issue to me. The work associated with these is difficult and complicated.